Subscribe, choose a domain name, pay – your new website is up and running. No need to look for the best hosting, tinker with installation, additional plugins and other stuff. Sounds too simple to be true? Absolutely not. 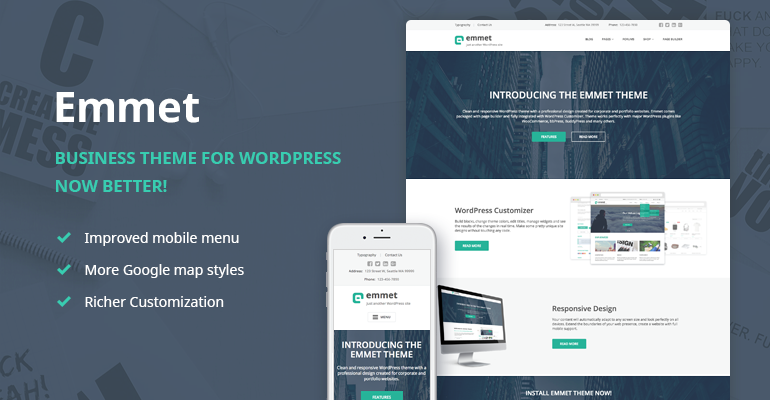 All this is possible with a new awesome service – 1-click installation of Emmet Business WordPress theme. 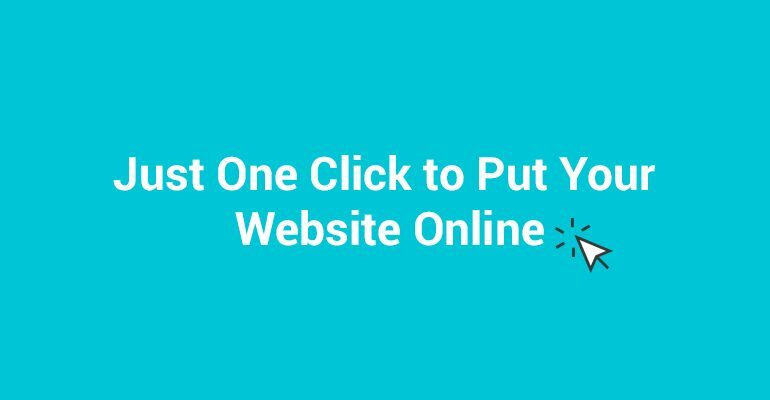 It’s a fully automatic process of instant website setup in literally one click, whereas your task is to choose a domain name and fill the template with your custom content. 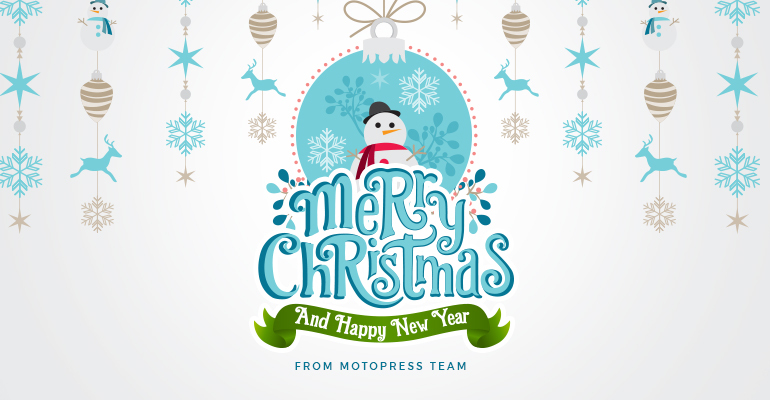 To make it all real for MotoPress customers we’ve partnered up with experienced and reliable ThemeCloud agency that helps set up WordPress websites instantly. If you don’t have time or experience to handle each step separately, this offer perfectly suits your needs. Enhanced security – fixing hacked websites. Choosing any of the yearly plans you save 20% of the payment and get a free domain. Prices start at $9.90 per month (Blogger plan) – it includes free custom domain and can be used for 1 website only. 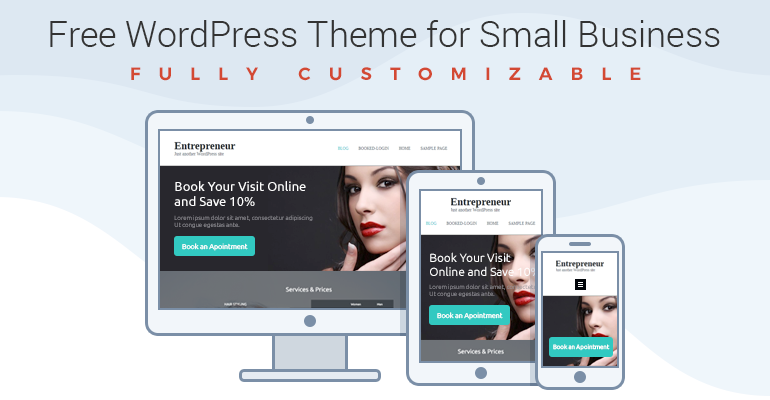 If you run a business website and expect huge amount of traffic (as an alternative you can use this plan to run 3 smaller websites) – you may proceed with Business plan and pay $29.90 per month. The price also covers custom domain name, 30 min/month of custom development, 1 G for business email account. If there is a matter of online business and high traffic website, Online Business plan is the most suitable choice. Using this plan, you may run up to 5 huge websites paying $79.90 per month. The plan also includes custom domain name, 90 min/month of custom development, 3 G for business email accounts and even a SEO adviser service. Please note that each plan is billed annually. 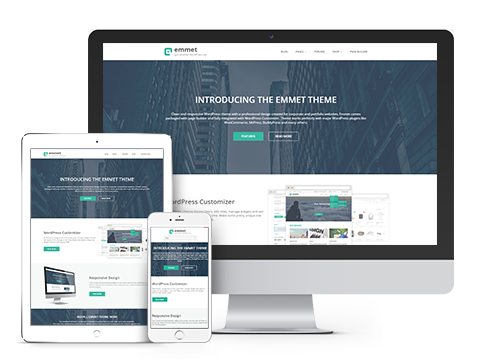 Go to the Emmet WordPress theme for Business page and choose “One click Emmet installation” >click Purchase for $9.90 button > you’ll be redirected to ThemeCloud website to proceed with choosing your plan (we described all of them above) and getting your WordPress website set up in 1 click. 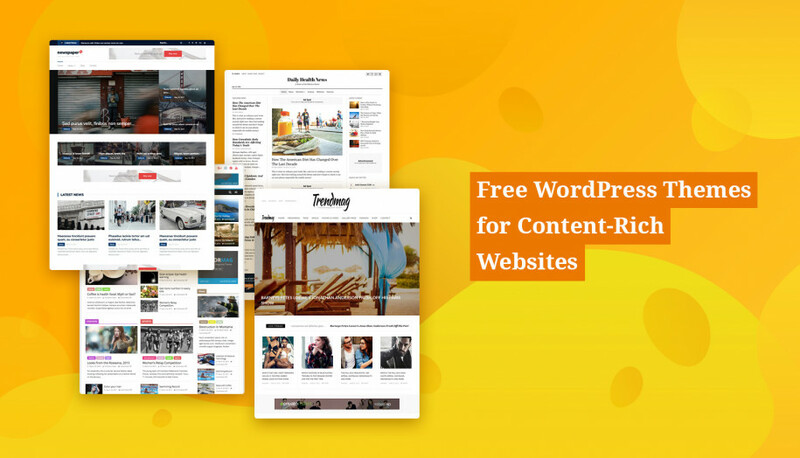 This service is a great starting point for absolute WordPress non-techs or businesses that don’t have time to manage the whole process. Moreover, it includes so many goodies for free, so you definitely save more than spend. 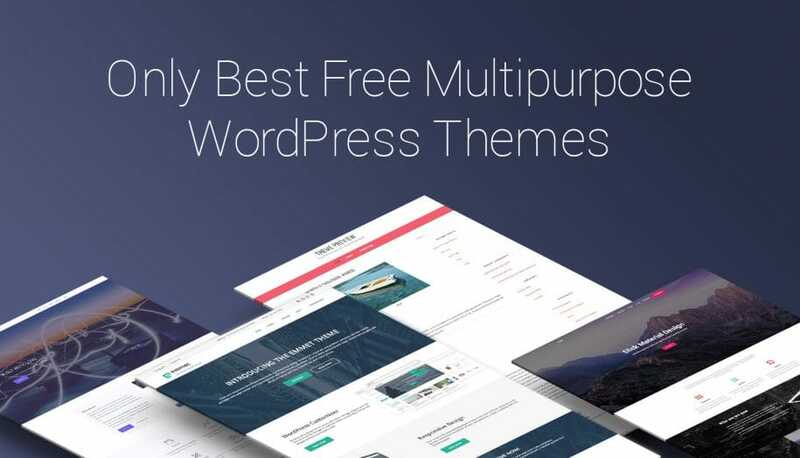 If you have any question, suggestion, or if would like this service to be provided for any other of our themes, please let us know about it in comments.